This top of the range trailed flail mower / collector is designed for use behind tractors in the 55 – 90hp range. 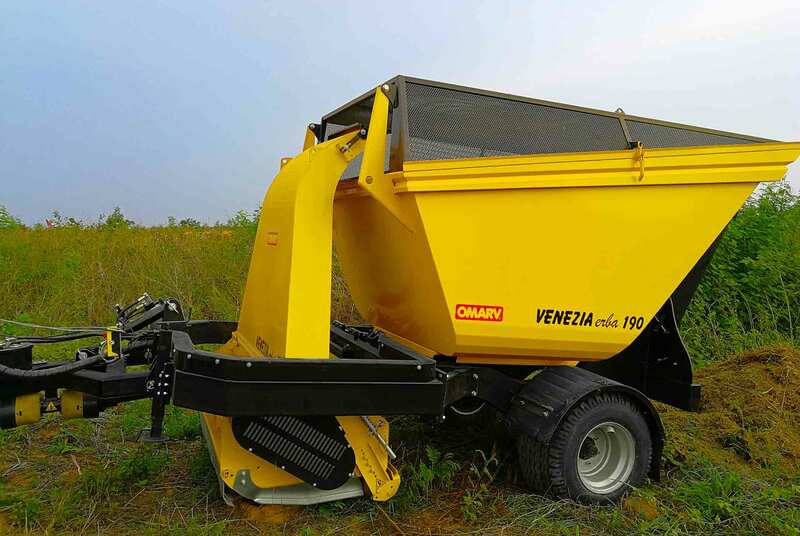 It is extremely heavy-duty, and are suitable for both grass mowing and thick brush cutting. While suited to sports field and golf course use, it has a wider use in amenity grassland maintenance, and heathland management. 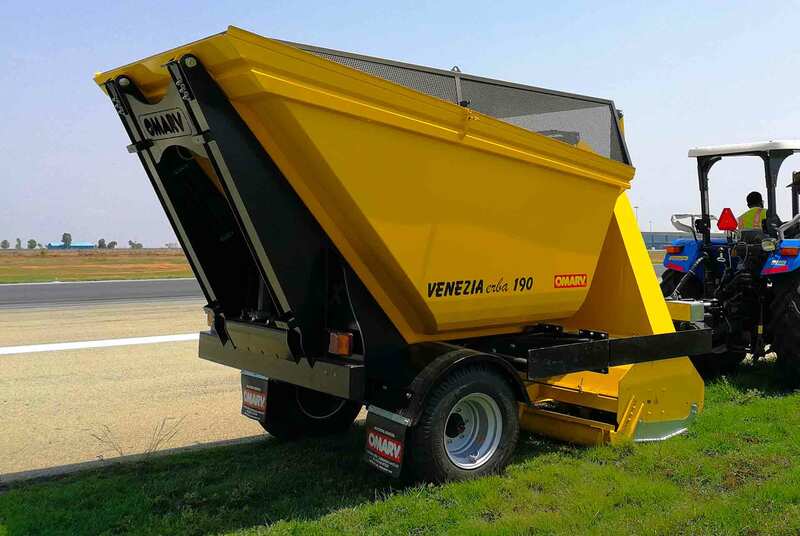 Features include electro-hydraulic cutting height adjustment, automatic belt tensioner. 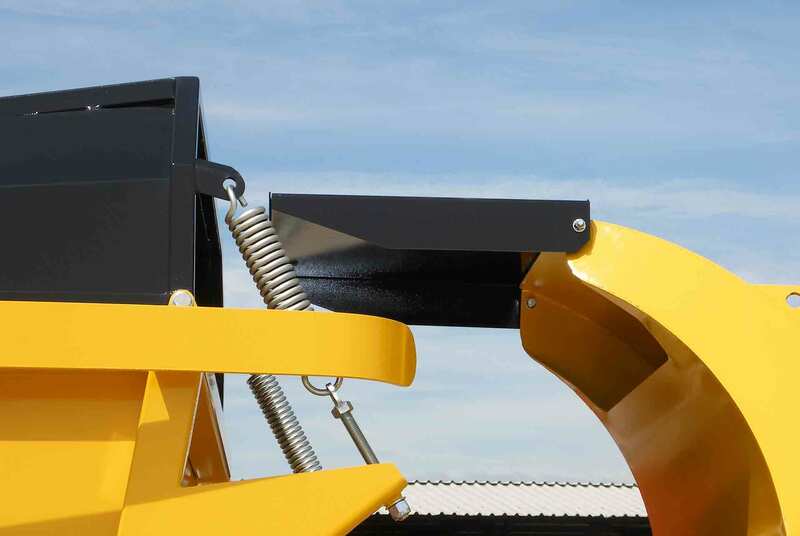 Unloading can be carried out directly into trailers or lorries for disposal with the high-tip facility. The draw-bar can be offset by 40cm to allow close mowing to walls & perimeter hedges, etc.